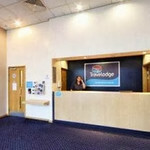 Located just a quarter of a mile from both Sunderland train station and the thriving shopping complex Bridges Shopping Centre the Travelodge Sunderland Centre Hotel is an ideal choice for those seeking accommodation in this vibrant city. 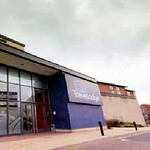 The Sunderland Museum is only 1 mile away which offers a great family day out. Home to the Winter Gardens a fantastic art gallery and an exhibition space there is plenty to see and do. 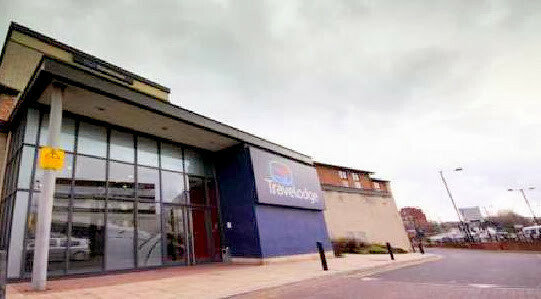 Football fans can attend a match day at Sunderland Football Club. Alternatively take a trip to the National Glass Centre where you can learn how glass is made and walk on the glass roof looking down into the centre below. 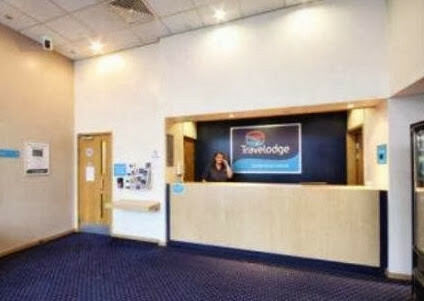 If you're seeking hotels near Sunderland University then this is perfect at only 0.25 miles away making it convenient for those planning to attend an open day as well as anyone else visiting Sunderland Centre. Wherever possible our Stag and Hen specialist team will recommend a family room for your accommodation. 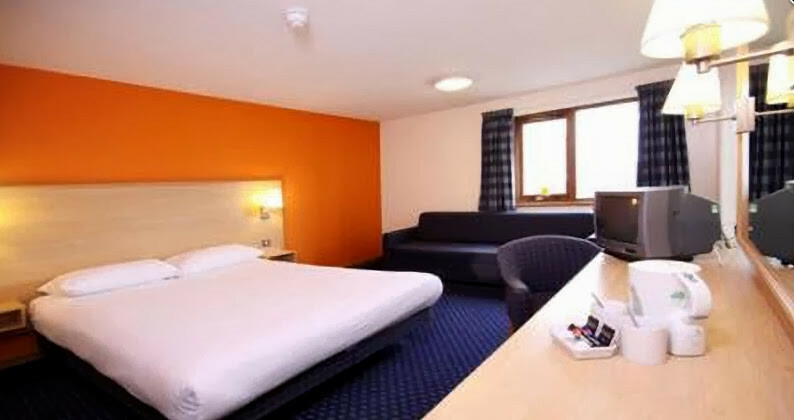 The rooms have everything you need for a great nights sleep including a king-size bed, showers in all rooms and baths in most, TV with 18 channels, tea and coffee making facilities, WiFi , and a large lit desk area. Please note: Breakfast is NOT included in the Room price but is bookable for a small additional supplement.